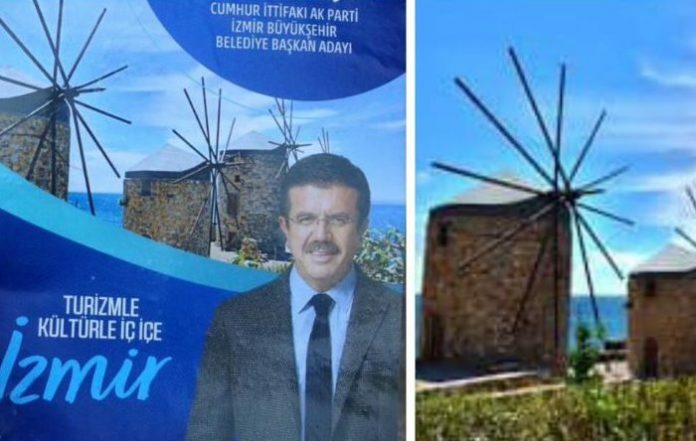 Nihat Zeybekci, a former minister and the candidate for mayor of İzmir from the ruling Justice and Development Party (AKP), has included a photo of a Greek island in his election flyer, the main opposition party claimed. 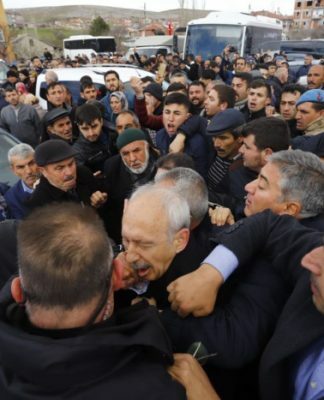 The story broke on Wednesday when the Republican People’s Party (CHP) provincial chairman in İzmir, Deniz Yücel, tweeted about it. 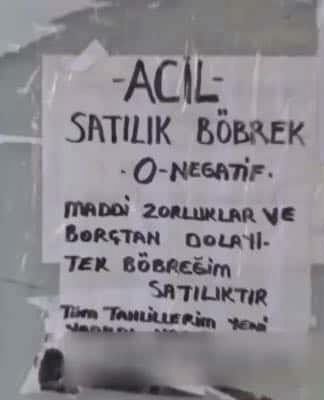 “The slogan is nice, but only if you use a picture of İzmir instead of Chios Island,” he said, accusing the ruling party of trying to deceive people with a pretty but inaccurate image in the campaign flyer. 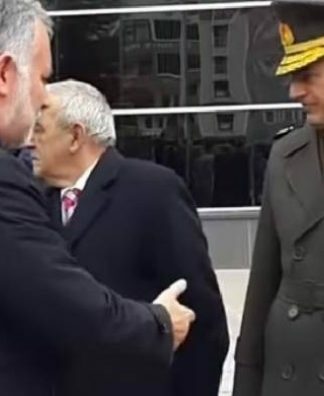 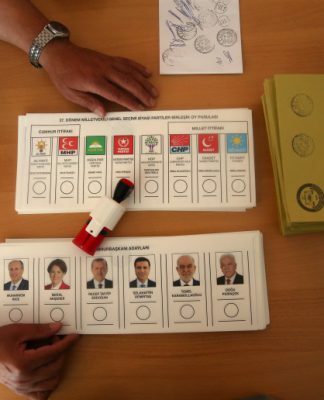 There has been no explanation yet from the AKP candidate on his use of the wrong photo ahead of local elections on March 31.